Connects to your home router and all of the Nexia enabled products throughout your home. 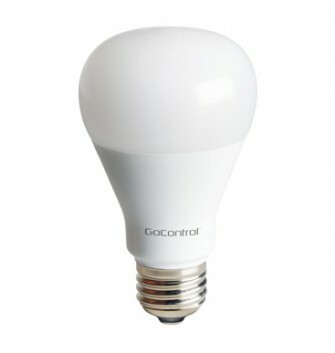 Control small appliances and plug-in incandescent fluorescent and LED lighting. Also functions as a repeater. 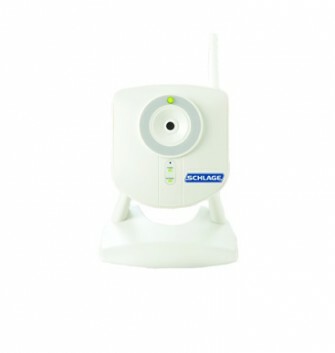 Remotely view what is happening inside your home with this 720p HD camera with built-in infrared night vision. 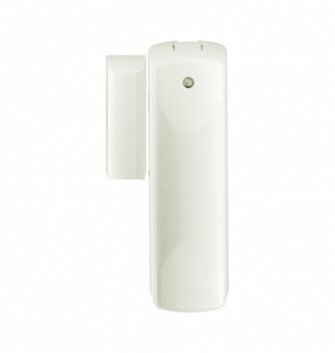 Remotely view what is happening outside your home with this weather resistant outdoor rated camera. Open and close, monitor the status and receive alerts about your garage door from anywhere with the Nexia app. 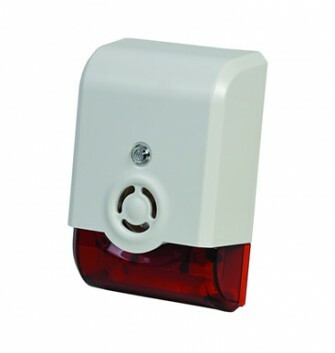 The combination Sounder/Strobe warning device is designed to alert intruders of a security system presence. 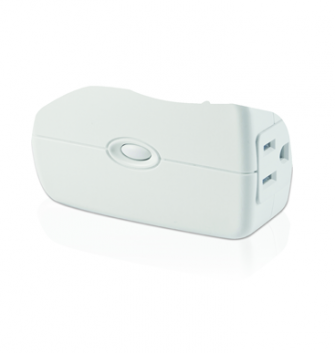 Remotely monitor home’s activity/movement. 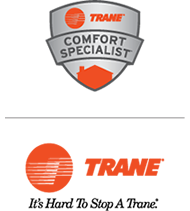 Receive alerts when activity is detected. 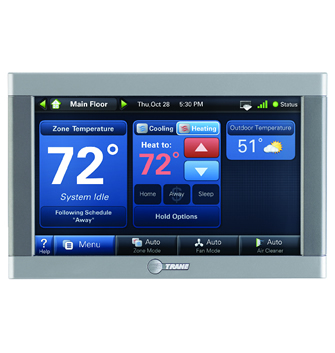 Remote monitoring of doors and windows within your home home’s activity/movement. 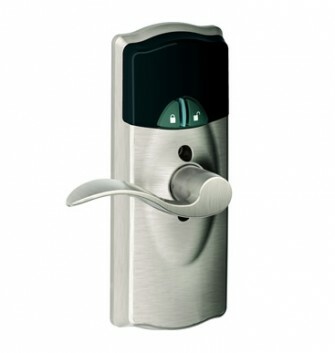 Touchscreen deadbolt is available in Satin Nickel or Aged Bronze finish. Motorized bolt automatically locks or unlocks. 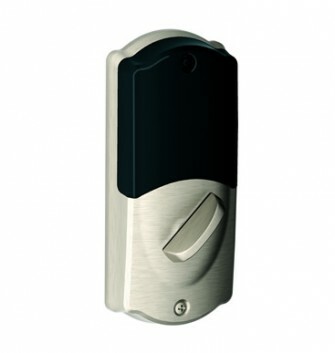 Keypad Lever is available in Satin Nickel, Aged Bronze or Bright Brass finish. 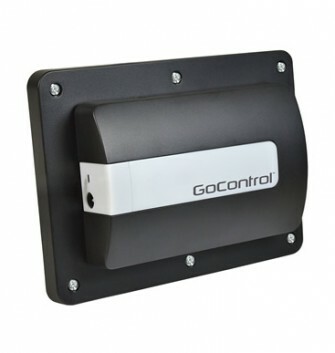 Motorized bolt automatically locks or unlocks.